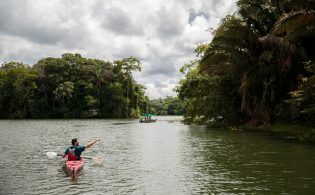 In 2017, South America and the Mediterranean were hotspots for adventure travelers, but over the last several months, Eastern Europe and Southeast Asia have increasingly piqued travelers’ interest. 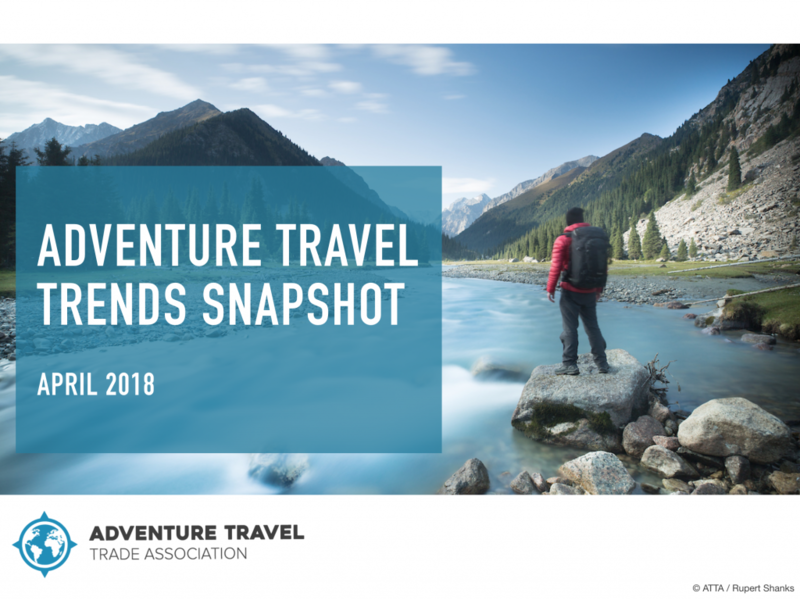 This shift in the adventure travel industry is but one notable insight to surface in the 2018 Industry Snapshot Survey, the Adventure Travel Trade Association’s (ATTA) annual summary of data collected from adventure travel operators. For more than a decade, the ATTA has conducted this survey, which provides information about the health, outlook, and characteristics of this dynamic industry. 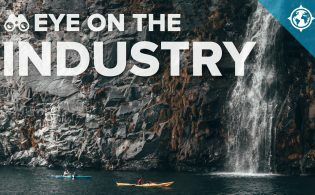 Though the 2018 Travel Trends Report focuses on general trends within the travel industry and relates them to adventure travel, the Industry Snapshot shares specific perspectives of adventure travel businesses, providing up-to-date information regarding trending destinations, activities, and industry practices. Business owners often use this information as a benchmarking tool since the data is collected from anonymous respondents who share information about their operations and trends they are experiencing within the industry. The majority of respondents (56 percent) characterize themselves as inbound operators (suppliers), while 26 percent are outbound tour operators (buyers), and 18 percent function as both inbound and outbound companies. Based on the 216 completed surveys, tour operators reported the global average age of their clients to be 49, an increase of two years from 2017. Customizable itineraries are the most popular trip type, followed by long haul/overseas travel, family friendly, environmentally sustainable, and solo travel. Hiking rises to the top as the single most popular activity, and this year’s average trip length is eight days. Fifty-one percent of businesses have an online booking system, and the majority of their guests continue to call or email companies directly rather than using online reservation options. This year the Industry Snapshot introduces Eastern Europe and Southeast Asia among the “hot” list of destinations sought out by adventure travelers. These two new destinations replace South America and the Mediterranean while Scandinavia and Southern Africa remain popular. 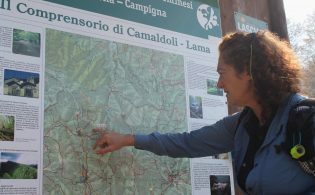 When considering factors responsible for increasing the popularity of certain destinations, one contributing factor is likely the growth in investment regional governments and foreign aid agencies have made to support their products and services within the adventure, active, and nature-based travel sectors. For example, over the last three years, the Eastern European region has engaged the ATTA in developmental programs including the ATTA’s inaugural AdventureNEXT in the Balkans, an event that drew trade partners and media to the region, putting this emerging destination on the adventure map; AdventureEDU, which provides training for governments, associations, and tour operators in creating, marketing, and delivering high-quality adventure travel experiences; and an AdventureWeek involving Macedonia, Kosovo, and Albania, in which the ATTA convened international media, operators, and specialized agents on a personalized tour, introducing them to local operators and suppliers. Another example of how increased investment eventually finds its way into the consumer mindset and tour operators’ catalogs can be found in adventure travelers’ growing interest in Southeast Asia. Governments are spending $323 USD billion on the region’s infrastructure projects, funding everything from airport expansion and improvement to high-speed rail and expressway creation. The Industry Snapshot is available to download from the ATTA. The report is free for all ATTA members and available for purchase for all other interested parties.